"We all need to know more about managing energy and fatigue. I learned a lot that I didn't know about why energy's so vital and where it comes from. Susan Scott's book is so good because she looks both at the mind and body sides of energy. There aren't many authors who have genuine expertise and authority in both areas. 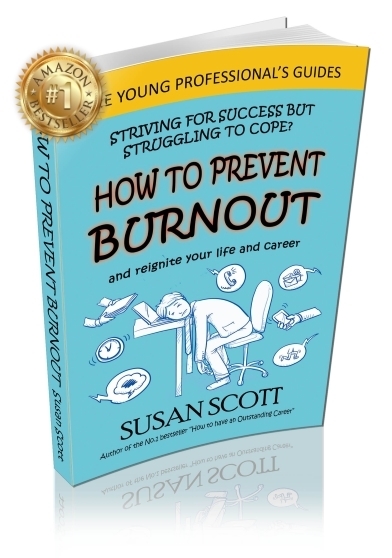 If you implement what Susan recommends, even only parts of it, it will transform how you feel most of the time. I'm going to and I'm sure it will make a big difference." 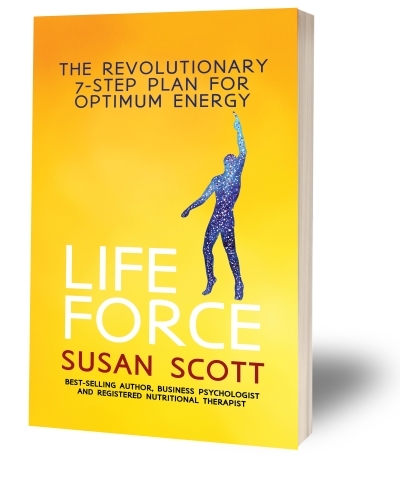 Life Force leads you through the 7-steps identified by psychologist and nutritionist, Susan Scott as essential for optimum energy. 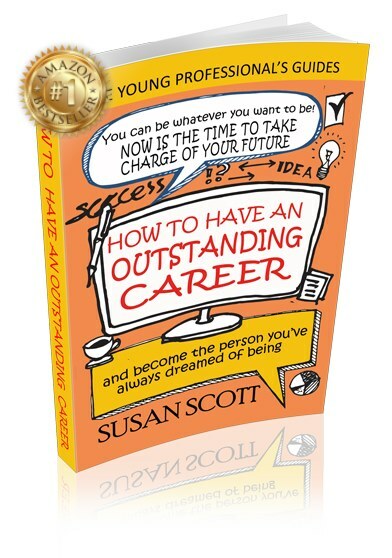 Throughout the book you will find questionnaires, thought-provoking activities and key tips to help, which can be easily incorporated into everyday life. "You will discover information about your health you won’t have even heard of; but take heart, it’s all in the book to make you more aware of yourself, and what you need to do to boost your core energy and have a fantastic life." Energy is our vitality and capacity to live life. Make sure you do all you can to Boost your Energy Levels. Your Career is your responsibility. Make a success of it over the long term by developing your Career Resilience. Keep yourself physically and mentally strong to live the way you want and achieve your goals without Burning Out. Dealing with ongoing demands, pressure and worries can leave you struggling to cope and fearing that one day you simply won’t be able to go on. It can happen to the best of us. Establishing and sustaining a long-term resilient and successful career is a huge challenge in today’s crazy, volatile world of work. 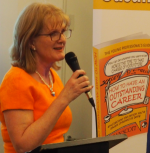 Do get in touch when you want an engaging, passionate and knowledgeable speaker for your next conference, event or workshop. Read My Story to get a sense of my background and how my personal experiences shape my message.